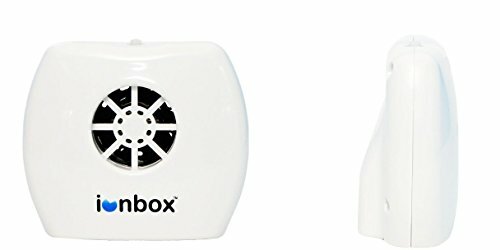 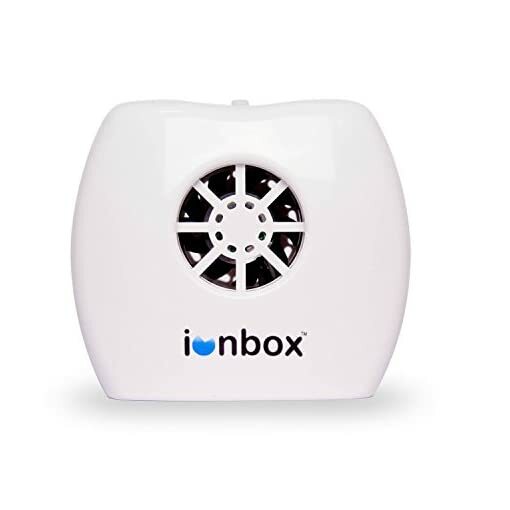 The ionbox contains a powerful negative ion generator that releases up to 20 million negative ions per second. Negative ions are naturally found in the environment are created by electrostatic phenomena . 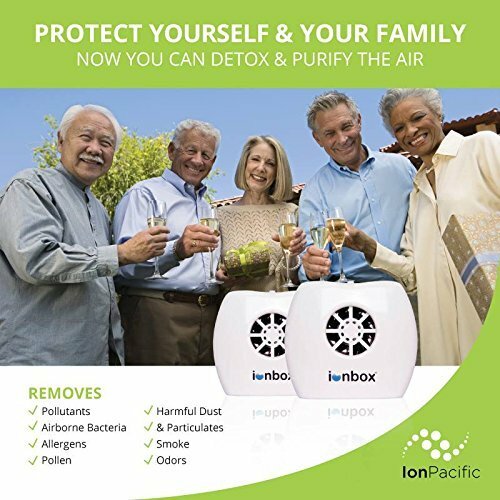 These negative ions attach to any particles in the air removing them from your breathable air space. 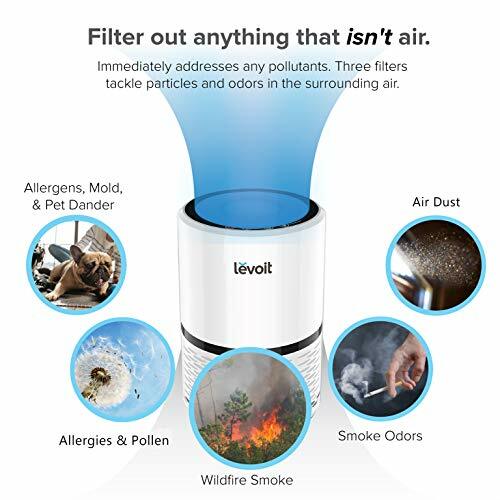 Particles such as: Smoke, Smoke Odor, Airborne Bacteria, Allergens, Pollen, Harmful Dust, Pet Odors and Dander, are effectively neutralized and removed from your breathing space. 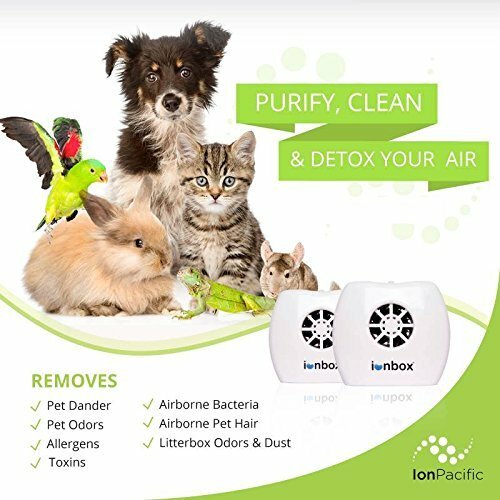 Enjoy air quality that is similar to the crisp, fresh air that is found at the beach, at the country-side, and in the mountains. The ionbox is backed by proven scientific case studies. 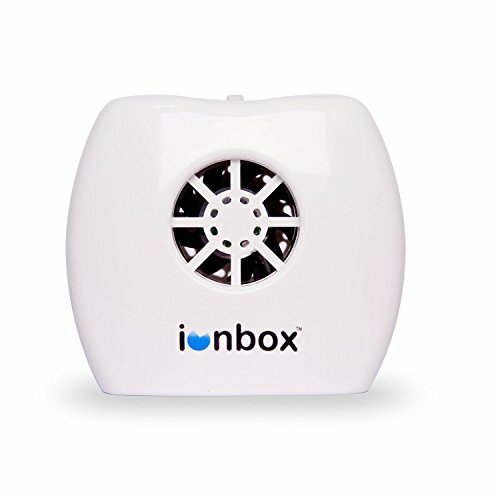 Designed and engineered in the US & UK ensures that the ionbox is modern, state-of-the-art, and innovative. 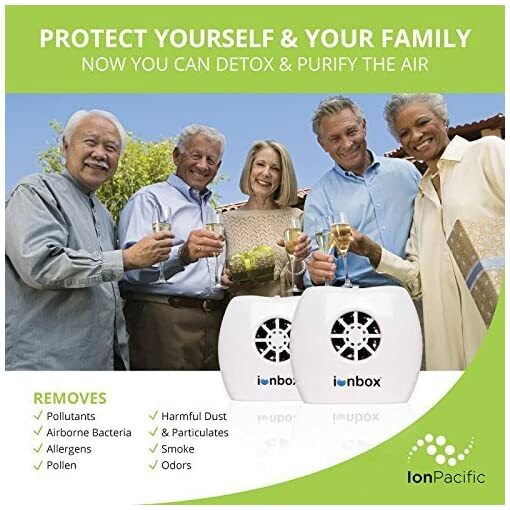 No other ionic air purifier even comes close to the negative ion output of the ionbox — most other brands do not even cite their negative ion output. 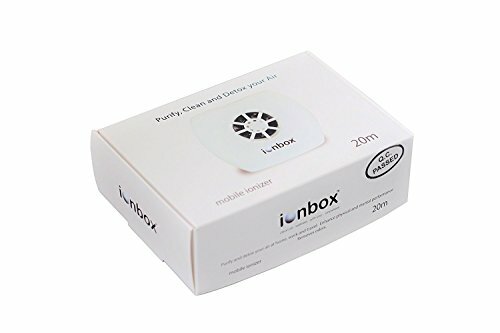 The ionbox outperforms other units in it’s size class but also outperforms other purifiers 10, 20 times it’s size. 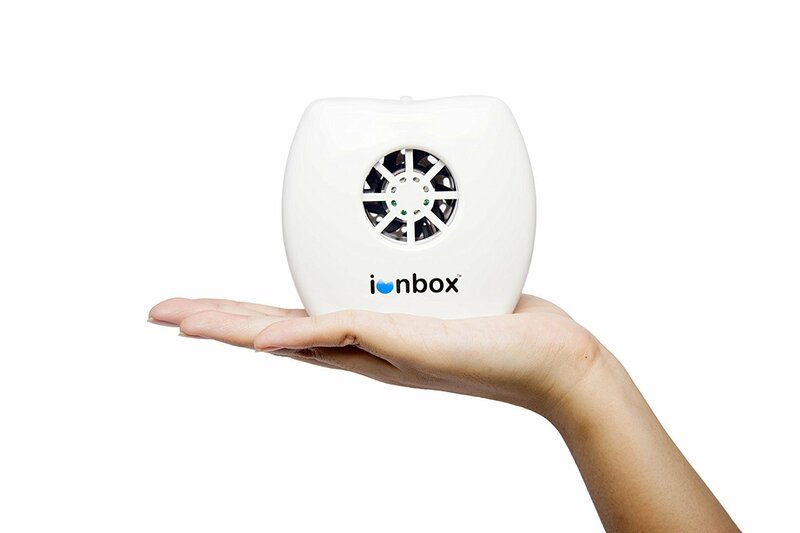 You’re going to breathe cleaner, and healthier air, with the ionbox. 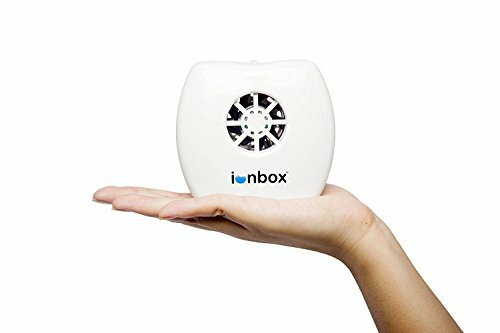 Being able to plug the ionbox into any outlet (110V/220V) or any USB outlet makes it the ideal air purifier for your international commute. 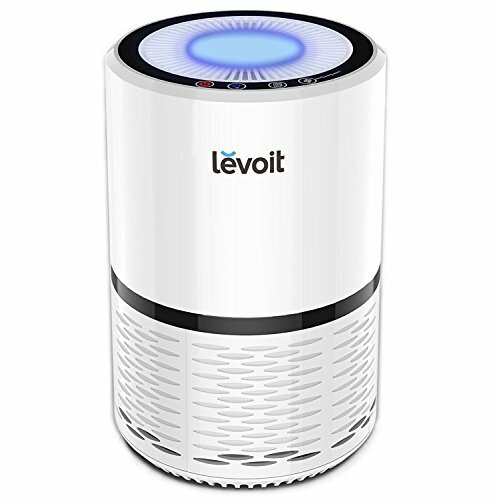 Filter-less means less hassle and when you are on the shuttle, traveling for business, or on the road for a vacation, you don’t have time to worry about replacing air filters like the other air purifiers. UL CE & RoHS No Ozone If noise is present, troubleshoot by expelling air through the back. 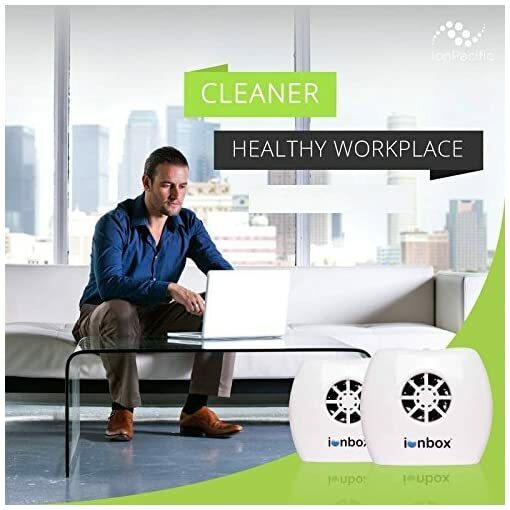 US Based Company. If unit fails within 12 months of purchase, we can replace no questions asked. 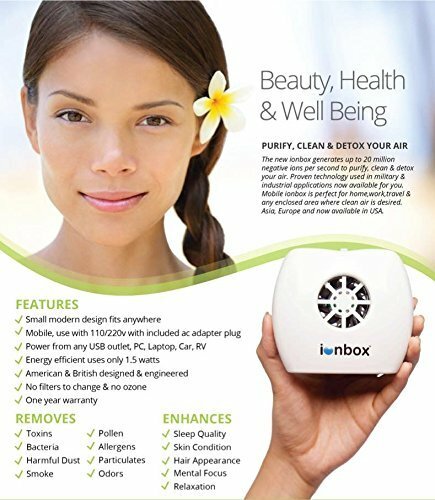 1 year warranty only applies to orders shipped to & received from a usa address.